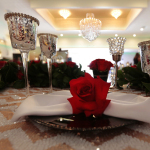 The Palms Banquet & Event Center offers turn-key service for your next wedding, quinceanera, gathering, or corporate event. 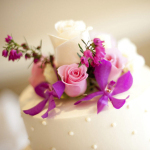 Weddings don't plan themselves and even the smallest event can become an overwhelming task. 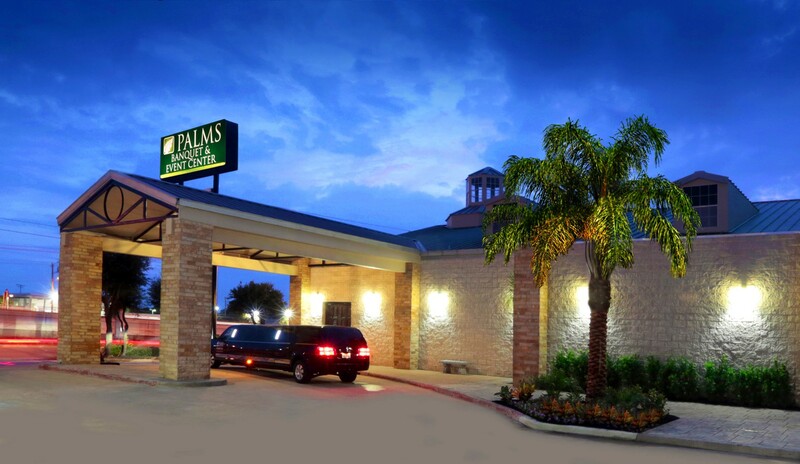 When you book with the Palms, you are not just booking a venue - you are booking turn-key service for your event. We leverage our in-house capabilities and vendor partnerships so that we can easily organize and execute every aspect of your event to fit your style and your budget. That is why our new facility touts a brand new full service kitchen, top-notch AV Equipment and Lighting, and our very own Palms Custom Stretched Navigator. Are you an event planner or already working with an event planner? 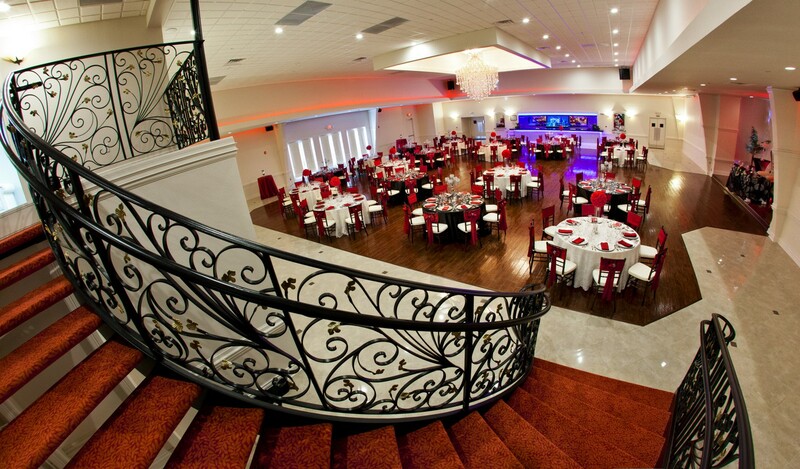 We welcome you and would be honored to be your venue of choice - Contact us today. 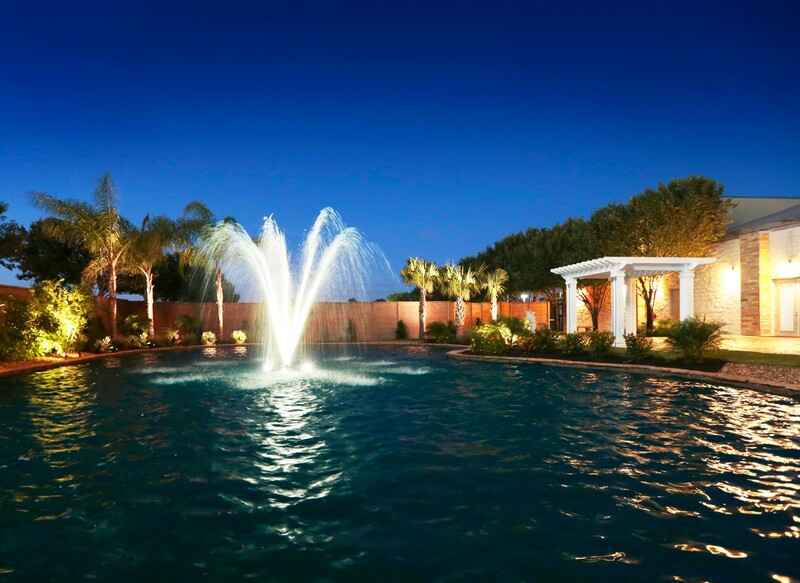 We offer both buffet and table menu options served by our stellar Palms Event Staff. Ask our event planners about all of our catering options. Click here to review our menu. Celebrate your unique personal style with custom décor. 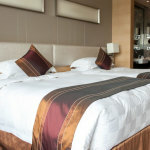 We offer a variety of options for a wide range of color palettes, styles, and themes. 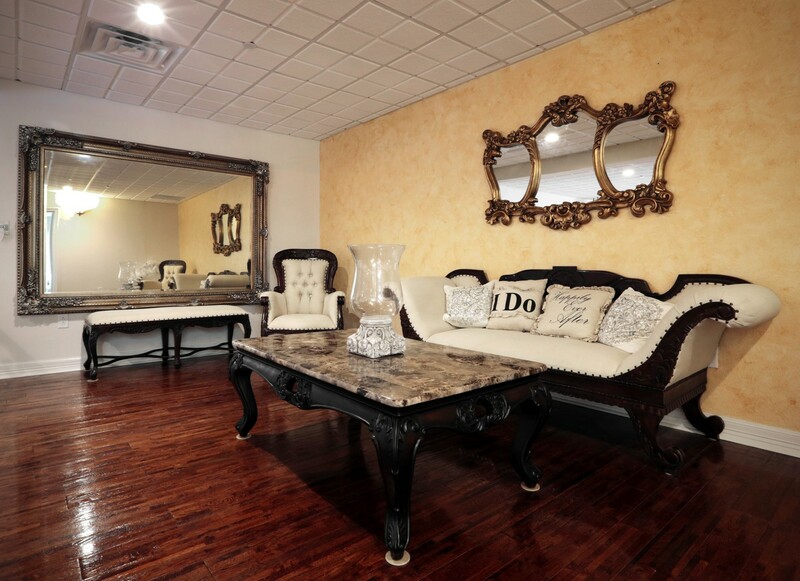 Visit our Gallery and contact our event planners to discuss ideas for your event. 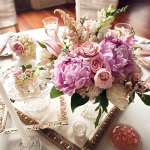 Our Florists strive to supply the freshest high-performing arrangements for all of our events. Visit the website of one of our preferred florists to look at flower options now or contact us to discuss flower alternatives. We offer select desserts through our on-site caterer as well as from our In-House Vendor, Jenny's Bakery. Pastries, cakes, and everything in between, we can provide it all. Our In-House Photographer and Videographer, Mascorro Photography, will capture your event's unforgettable moments and provide the highest quality keepsakes. 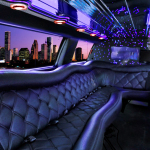 Ride to your event in style with our custom stretched Navigator Limo. 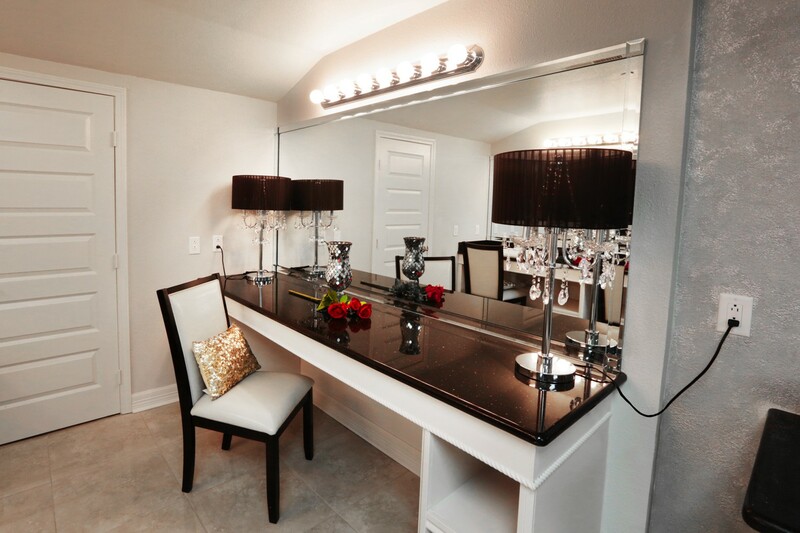 Visit our Limo Gallery for a closer look at the inside. Keep your event moving the right way with the right music. 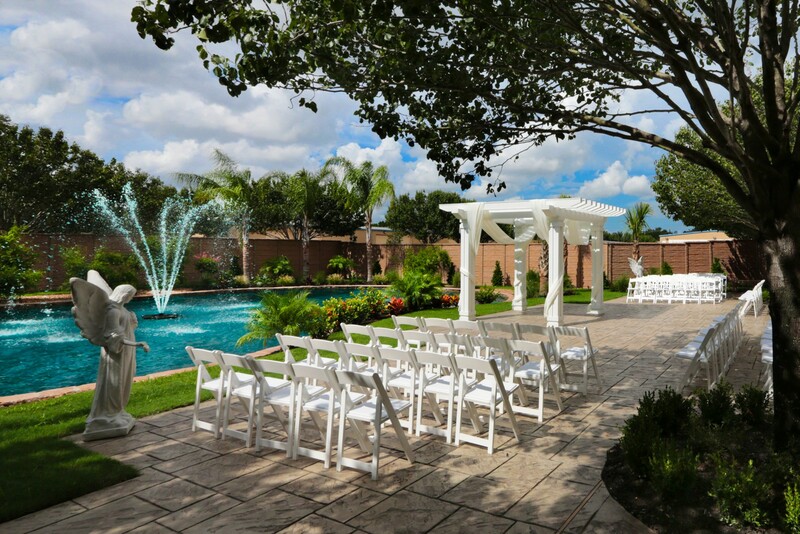 Our In-House Vendor, DJU Entertainment, can create the sounds and sights to keep the party going. 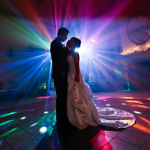 They include full-service audio visual, from DJs to photo booths, lighting to dance floors.